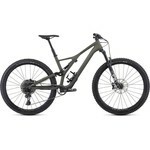 1 Dya Hire of 2019 Specilaized Stumpjumper ST 29 Comp Carbon. Enquire on price for longer term. Steps were also taken to make this bike easy to live with. Threaded bottom brackets make a triumphant return, and we made room for up to a 3.0-inch tire. You're also free to run whatever aftermarket rear shock you want, since we're using standard metric shocks. We revamped the SWAT™ box, too, making it sleeker, lighter, and with more volume. And customization is furthered with a Flip Chip that lets you to dial-in your Stumpy to your riding style. 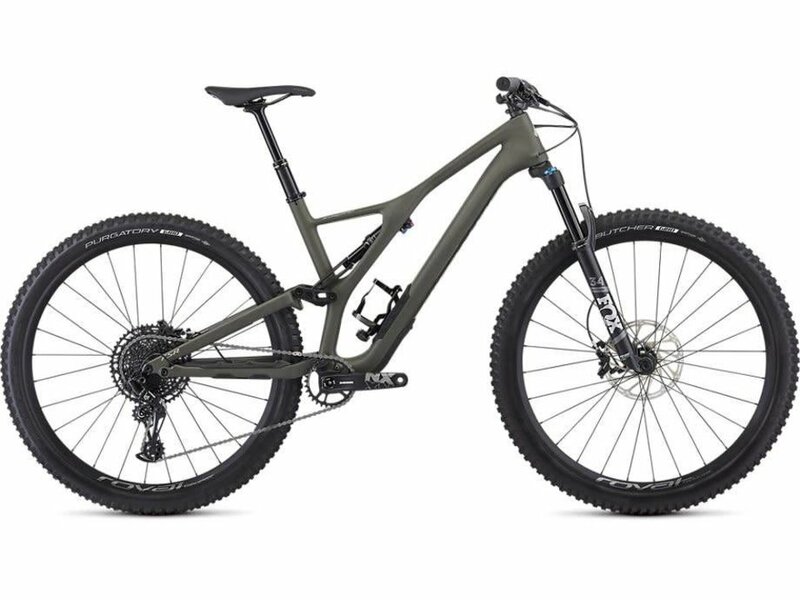 Switch it from High to Low and it drops your bottom bracket 6mm and slackens the head tube by half-a-degree. Little details also jump out to surprise you, like a newly designed ribbed chainstay protector that makes chain slap a thing of the past and nearly silences the drivetrain. Lastly, we seriously couldn't make cable routing any easier on carbon models. Full tubes can be found throughout the carbon frame, so all you have to do is push the cable and it'll come out the other end. No more lazy loop, hidden stashes of magnets, pokey spokes, or pillows to cry in.